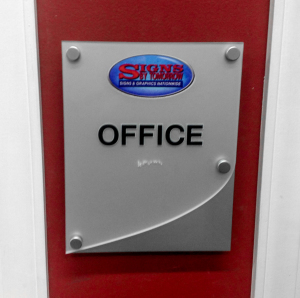 Our installers can install any sign, anywhere, anytime! Make the most of your mobile marketing! 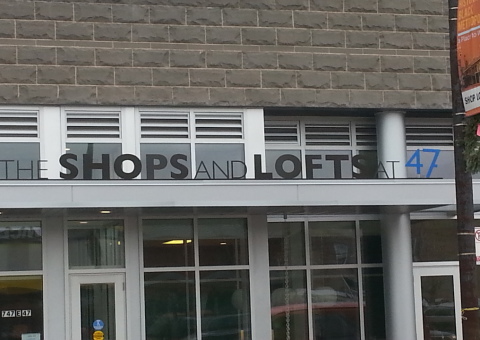 Let us make the most of your valuable marketing space! 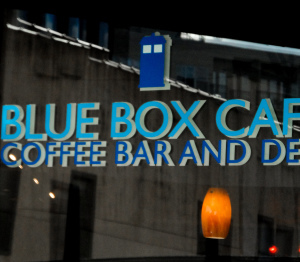 We're here to make sure your company breaks away from the pack! 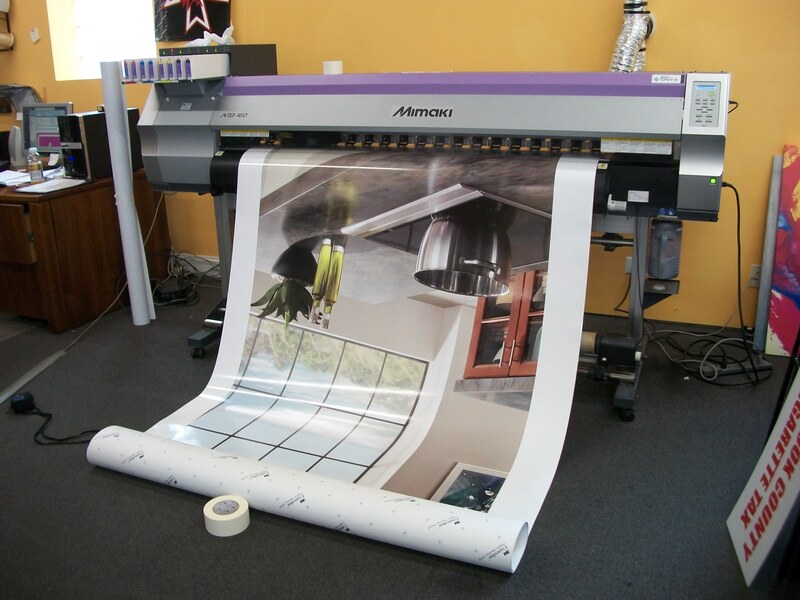 Signs By Tomorrow – Elgin specializes in large format digital printing and ADA/Engraved signs. 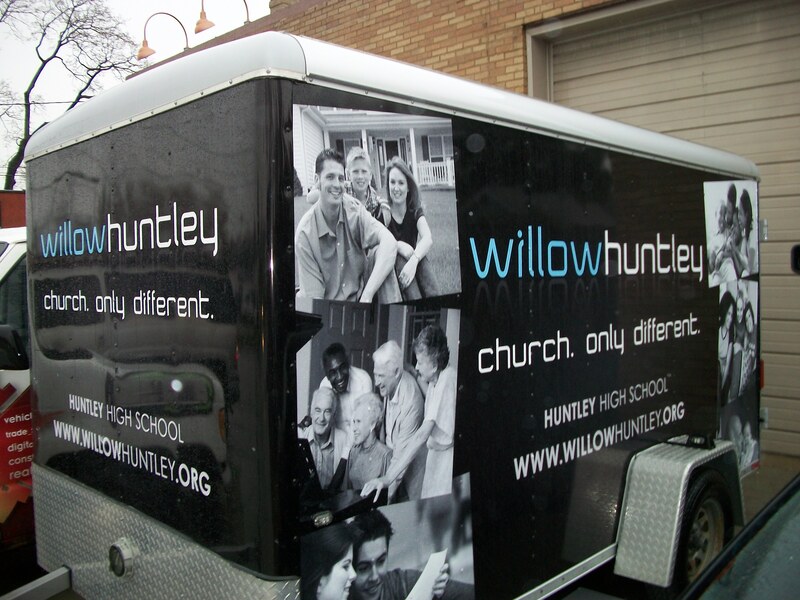 We design, print, and install banners, trade show graphics, vehicle wraps and lettering, ADA and engraved signs, and construction signs just to name a few. Our location is equipped for in-house work to provide fast turn-around on production and installation on small jobs to large-scale projects. FREE shipping is offered on most orders or we are happy to deliver to our customers. 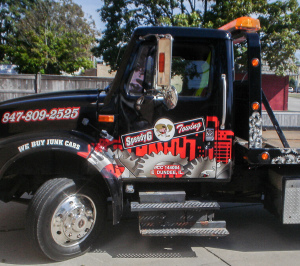 Call us before your next project and we will impress you with our customer service, products, attention to detail, speed, and price. 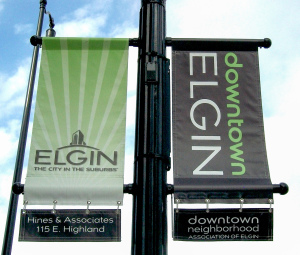 Signs By Tomorrow – Elgin would like to be your full service sign company. 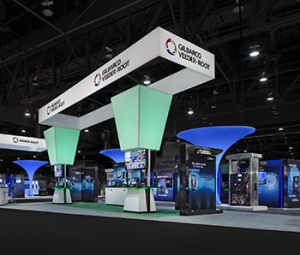 Creating stand out Trade Show Graphics is our specialty! 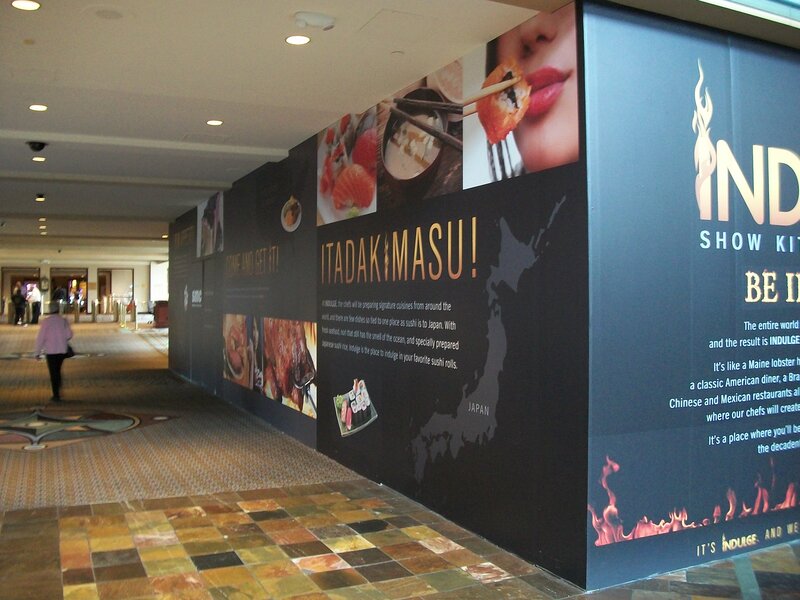 Printed on our HP Latex 360 printer and laminated in house, our Trade Show Graphics help companies stand out from the rest of the pack. So if you have an upcoming event, and need a high quality graphics solution, feel free to hit up our contact page. 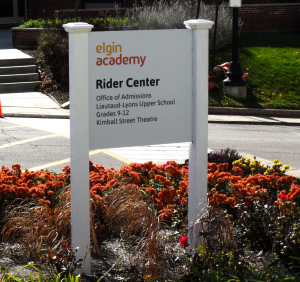 Signs By Tomorrow Elgin will meet and exceed your expectations. Have a question for us? We're waiting to hear from you! © 2017 Signs By Tomorrow - Elgin Signs. All Rights Reserved.